"As a Muslim woman, I have great respect for Khadija, wife of the prophet of Islam, because she was a working woman." 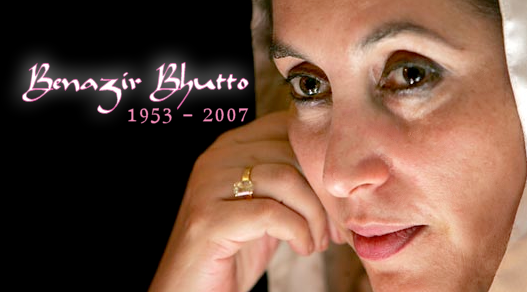 Question: What most the most significant thing Benazir Bhutto achieved for Pakistan? Summary: Benazir Bhutto was the leader of resistance of the military regime in Pakistan. In addition she was the first women to lead an Islamic state. Her focuses included improving health, social welfare and education for the underprivileged. On December 26th 2007 she was assassinated.